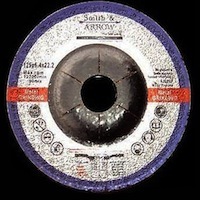 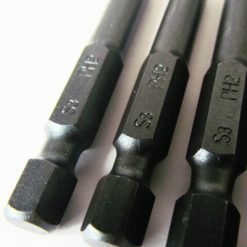 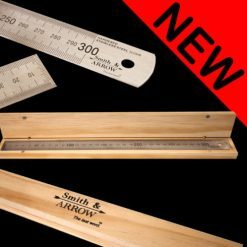 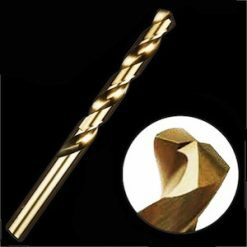 Smith & ARROW - for all abrasives for metal fabrication, drill bits and safety gear. 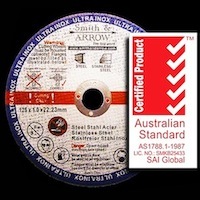 Smith & ARROW (Australia) Pty Ltd is an Australian company that has been providing a value for money range of industrial consumables into the Australian market since 2007. 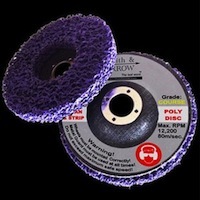 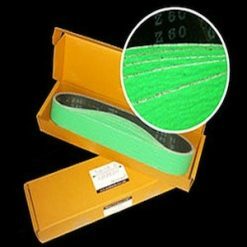 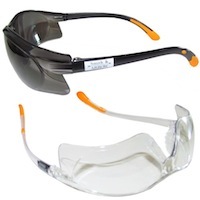 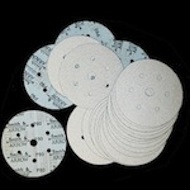 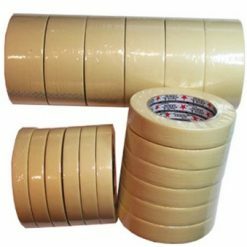 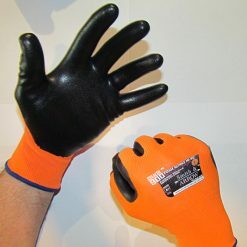 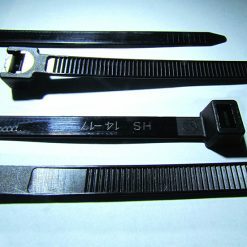 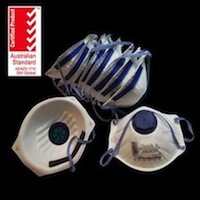 Our product range includes abrasives (cutting discs, grinding wheels, flap discs, sanding discs, strip discs, Roloc discs, wire brushes and linishing belts), M2 and M35 jobber drill bits and sets, safety gear including P2 disposable masks / respirators, surgical masks, PU gloves, nitrile gloves, safety glasses, and house painting and high temperature auto painting tape for auto baking ovens, road marking and rendering applications. 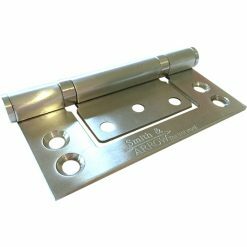 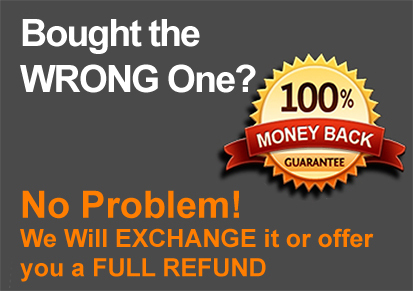 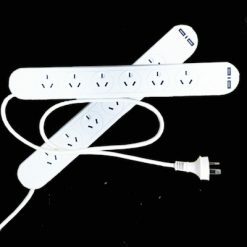 Our company ethos is to provide our customers with an excellent “value for money” ratio – with a focus on very high quality products and competitive pricing. 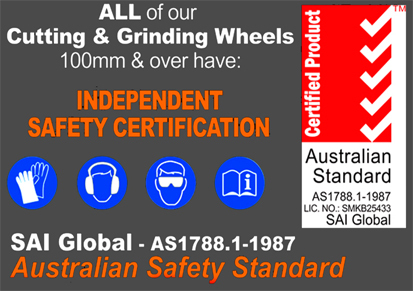 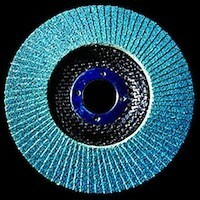 Our absolute commitment to quality is backed up by Smith & ARROW being granted the use of the 5 TICK Quality Product Mark by SAI Global against the Australian Standard AS 1788.1-1987 Abrasive wheels - Design, construction, and safeguarding, on all of our cutting and grinding wheels 100mm and larger. 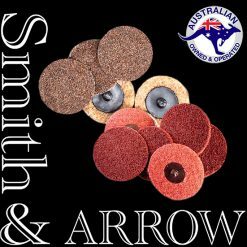 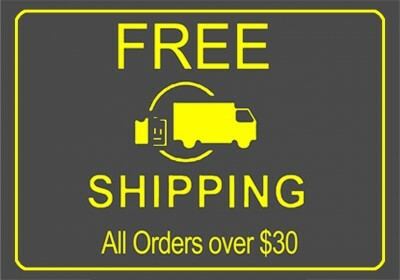 Our customer service is second to none and coupled with offering free freight Australia Wide makes Smith & ARROW your number one Aussie choice for all your consumables' needs.